The State Hermitage Museum is the most famous tourist attraction in St. Petersburg. During this tour you will see the most marvelous and legendary pieces of art and sculpture gathered from all over the world. Don't miss an opportunity to explore the Royal collection of art! St. Petersburg private walking tour.  Discover St. Petersburg with a private local guide! Peterhof Private Tour. Discover Peterhof with a private local guide!